For almost this entire season (and preseason), we all assumed the Duke Blue Devils were guaranteed a spot in the Final Four. Now with March Madness right around the corner, that suddenly doesn't seem like the case anymore. Since Zion Williamson's day-to-day injury has become week-to-week, the star-studded roster he left behind hasn't filled in his consistency, often feeling as empty as a Jack White three-point attempt. 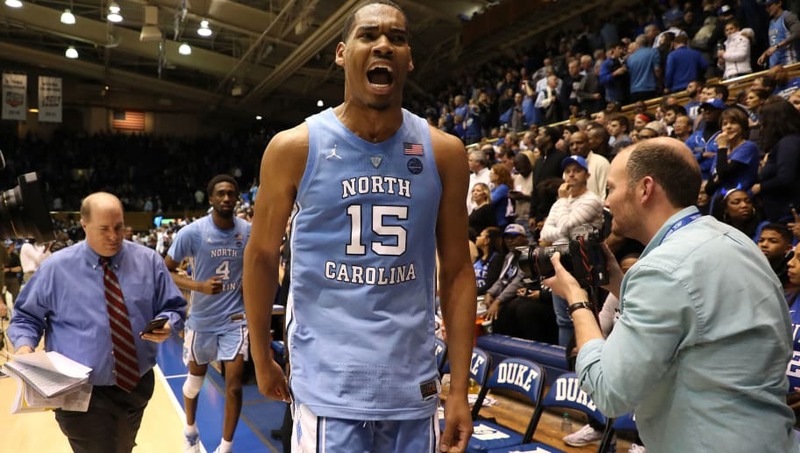 We'll be so bold as to say that if any ACC team is making March Madness' final weekend, it's going to be none other than the University of North Carolina Tar Heels. 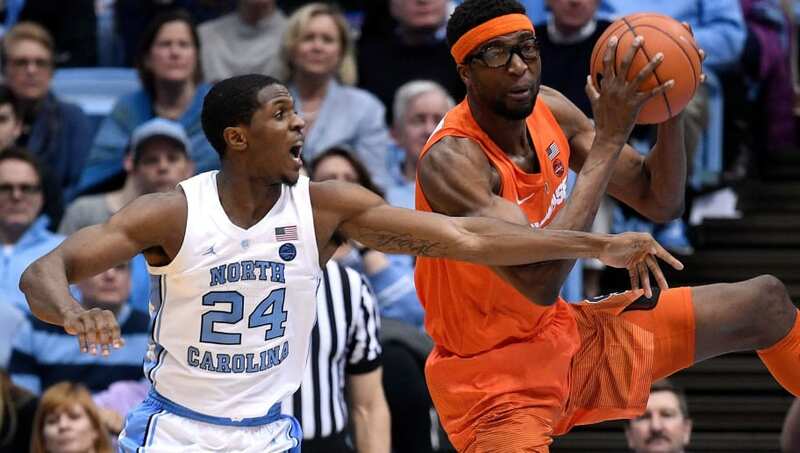 These four reasons help explain why UNC is more likely to make the Final Four then Duke. Two of UNC's starting five have already won an NCAA Championship during their time in college so far. Compare this to the fact that four of Duke's starting five haven't even played in a tournament game before, and you have a pretty clear idea on who's going to handle the tournament pressure better. Frankly, without an established Zion, these Devils haven't even proven they can handle the pressure of Blacksburg. UNC has a least six players this year averaging over eight points a game. Duke only has four, with one of them being possible no-show Zion Williamson. Because of this depth, the Tar Heels can out-skill and outlast other teams as the game progresses, and bench players become more important. We've seen it in recent days; RJ Barrett and Cam Reddish assume the scoring mantle, and leave their non-O'Connell teammates in the dust. At some point in a six-game stretch, this won't work. 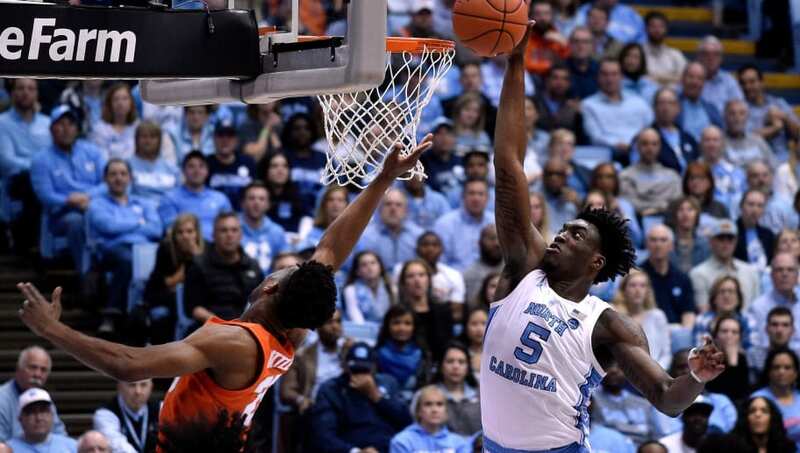 We were expecting a back-and-forth battle all ACC season long between Zion and Nassir Little for supremacy, especially after Little locked the Duke bonus baby up in the McDonald's All-American Game. 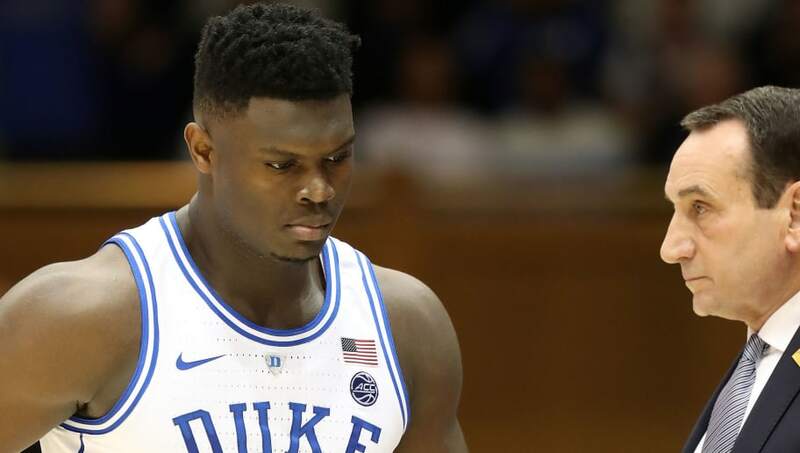 Unfortunately, it hasn't materialized; Zion got hurt in the first 30 seconds of their only head-to-head, and Little hasn't emerged on a big stage to be a dominant collegiate player...until right about now. 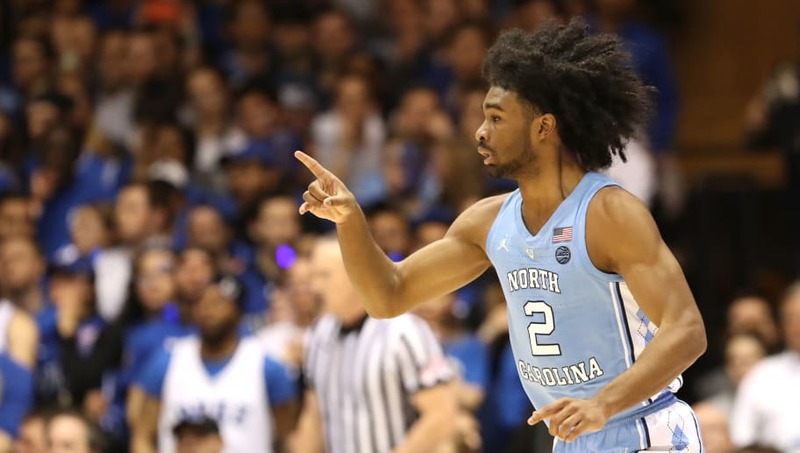 In recent weeks, Little and Coby White, he of the three 30-point games, have emerged as vital parts of UNC's team. White's become a dominant scorer who can get anything he wants (and can ignite and stay hot), while Little floats in and out of the offensive game plan, but remains eternally active on defense. As a duo, they give the Tar Heels just the right balance of youth and experience. If there's anything the Steelers taught us this year, is that a sports team can't succeed while also having the same amount of drama as a reality TV show. Somehow, Duke's managed to end up in a similar boat; in the past week, we've gone from talking about an all-time team making a run to beefing about Zion's shoe deal, explosive feet, and whether or not he should ever come back. We still haven't seen RJ Barrett carry anything of note, and most of the roster is already looking towards the draft. Against the odds, the distractions are piling up for the Blue Devils. Look for the clear-minded Tar Heels to be the better tournament team this year, unless Coach K can step up and actually start...you know, coaching.